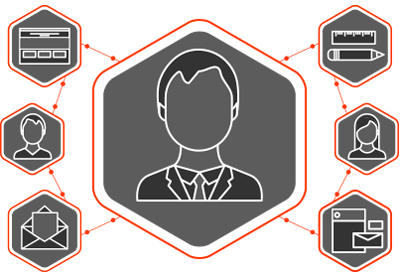 Bring your organisation’s website to life with some interactivity and animation with Flash. Adobe Flash is multimedia website platform that can bring your organisation’s website to life with interactive features and animation. Ratio7 has a top-notch team of Flash developers who know how to manipulate the magic behind the scenes. Need video or audio? Want a game designed to attract customers? Or do you want to grow a revenue stream via advertising on your site? You tell us what you need. We make it happen. We love building “flashy” sites, or adding Flash features to existing pages, offering your visitors a richer web experience. As always: on time and on budget.